We encourage you to familiarise yourself with our temporary exhibitions: Medicine in Art, Robert Devriendt's Making Connections, Olga Kisseleva's Still Life: Pschylogical Portrait, Trial Print, as well as the permanent exhibitions: Live Factory 2: Warhol by Lupa and the MOCAK Collection. As part of the 60+ Culture campaign we invite institutions and associations acting to the benefit of senior citizens to participate in free workshops from the series One Hundred Lessons on the Collection, which will take place on the 24th and 25th of September. The participants will familiarise themselves with works from the Collection inspired by film and make their own visual art works. Four sessions are planned. Applications will be handled on a first come first served basis. Please, contact us: educkacja@mocak.pl, tel. 12 263 40 29. 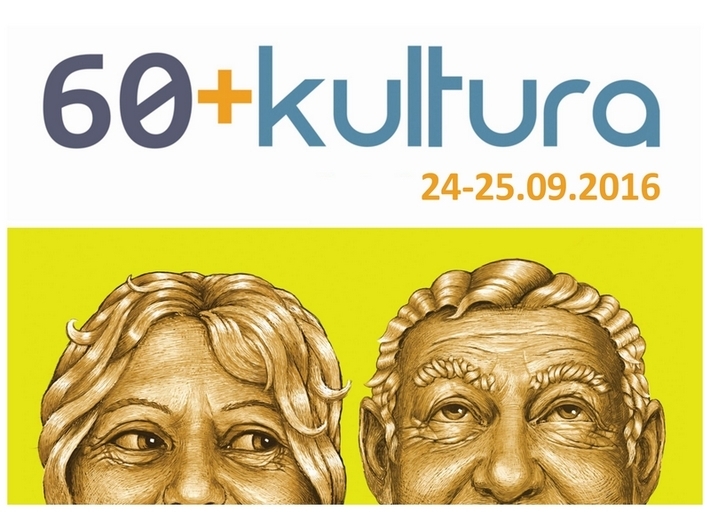 The 60+ Culture is a campaign organised by the Ministry of Culture and National Heritage and addressed at people over 60 years of age. Its aim is to encourage seniors to actively participate in cultural life and take advantage of the cultural offer of public institutions available where they live.